Feeling about rough? 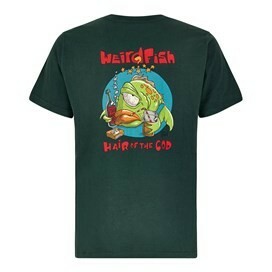 Throw on your 'Hair Of The Cod' Artist T-Shirt and we're sure you'll start to feel better. 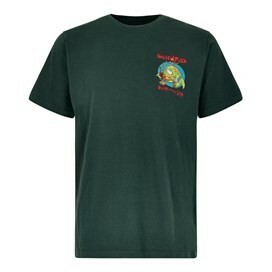 Made from 100% cotton, this t-shirt is super-soft and cut in a relaxed fit to ensure all day comfort. 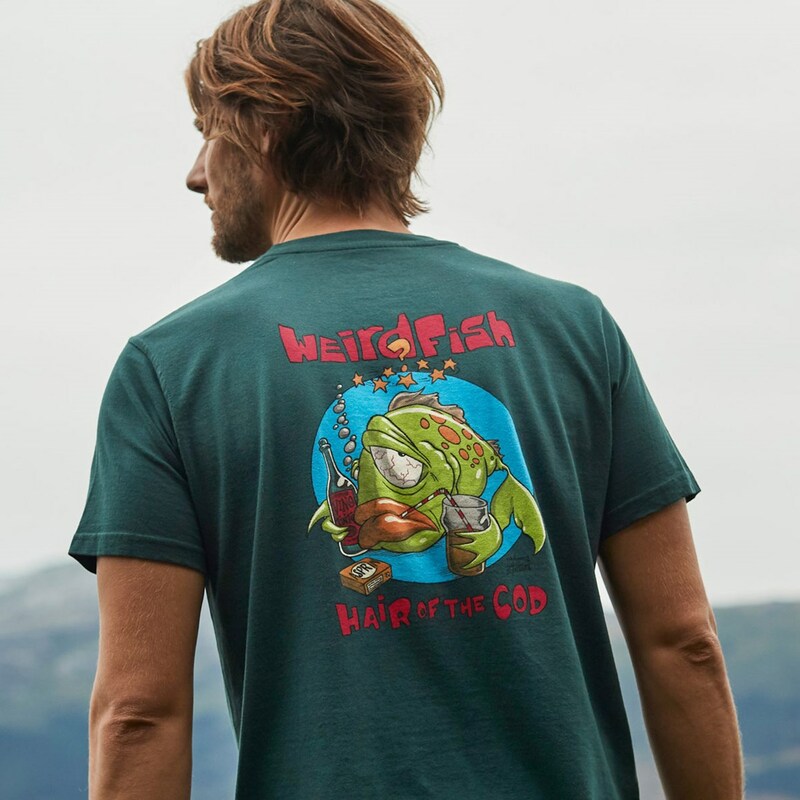 This exclusive design for Weird Fish is a limited edition cotton Artist T-Shirt, featuring the 'Hair Of The Cod' print in large on the back with a smaller version on the chest. The perfect laid-back, weekend wear, this t-shirt will have you feeling comfortable and relaxed and is sure to cheer you up no matter how you're feeling! 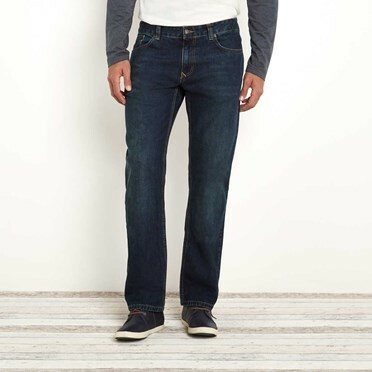 Great quality item, washes perfectly.